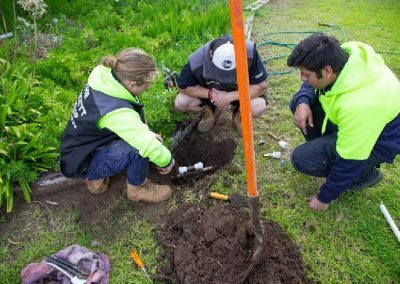 Need a local Adelaide Electrician who turns up when they say they will? Call The Fawcett Group! As a local business, we know how important it is to build an impeccable reputation and gain the trust of the local community. You can rest assured that you’re in safe hands when dealing with The Fawcett Group. The Fawcett Group are available 24 hours 7 days a week. We provide a complete range of plumbing services. There is no plumbing job too big or too small. Our service is second to none – and our priority is to do the job right the first time. We are committed to providing the highest quality work and the best customer service available. 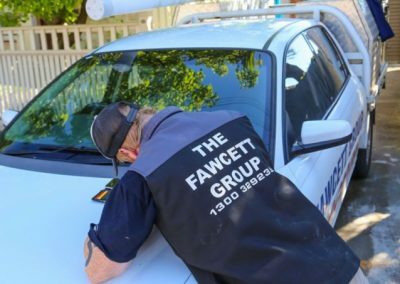 The Fawcett Group are professional licensed electricians in Adelaide providing a complete range of electrical services to Adelaide household and businesses. We offer a full range of domestic electrical services. Our rates are very competitive our customer service is second to none. All our electricians are police checked, fully licensed and insured. Your safety is our priority. 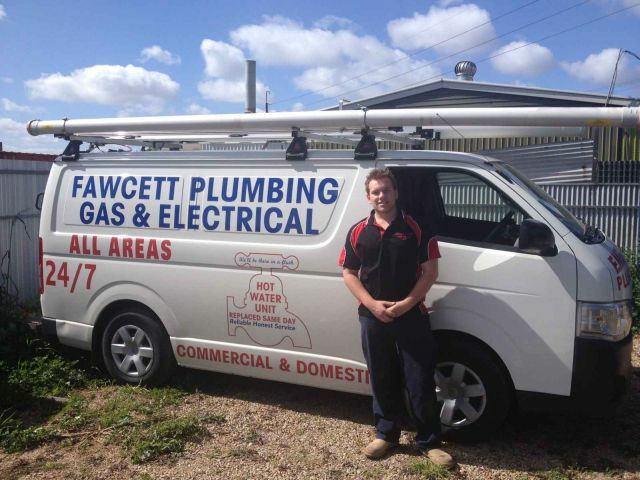 So when you need a local electrician in Adelaide… Call the Fawcett Group! 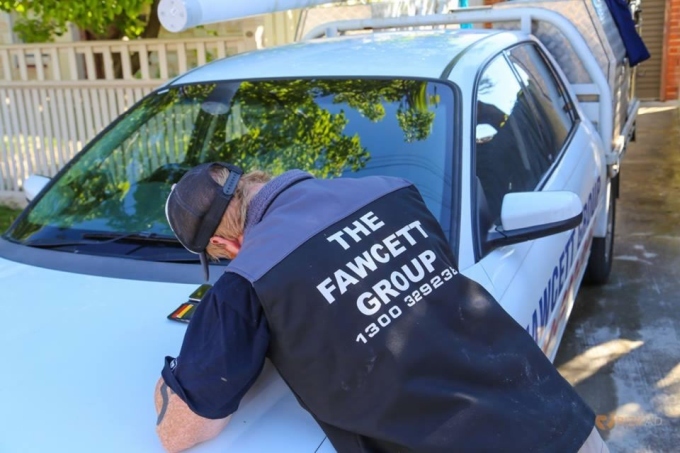 The Fawcett Group provides Commercial Installations, Service and Maintenance for a broad range of clients in the private, government, public sectors specialising in commercial and residential strata buildings. Our commercial electricians have extensive experience in delivering commercial electrical jobs on time and within budget. Bathroom heaters are what keep your bathroom warm in winter. Whether your existing one has broken or just isn’t good enough, the Fawcett Group can help. The only requirement is that you have sufficient ceiling space above your bathroom, if your ceiling space is small, you’ll need to keep that in mind when selecting a heater combination unit. Our technicians can add brand new wiring to your house for whatever the need, whether it be new power points, surveillance cameras, intercoms, whole house audio or anything else, call the Fawcett Group and we can help. The Fawcett Group can install any kitchen appliance that you need. We have the expertise and the knowledge to make sure that it’s done correctly and safely. Our technicians specialise in all areas of lighting and LED maintenance, installation and servicing. We can also preserve your current lighting system with preventative measures. 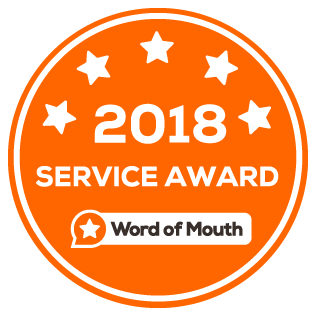 Here at the Fawcett Group all of our technicians are fully qualified and up to date with the latest technological advancements which allows them to recognise and diagnose issues and take the necessary steps to fix them. Our technicians are on-call 24/7 to handle any issues that arise at any time of the day or night. If there’s an emergency that needs to be fixed as soon as possible, one of our technicians can be at your place in a flash. A power failure at your home can be a huge problem if it’s not resolved quickly. If it’s caused by an area-wide blackout, it would be the responsibility of your electricity company. 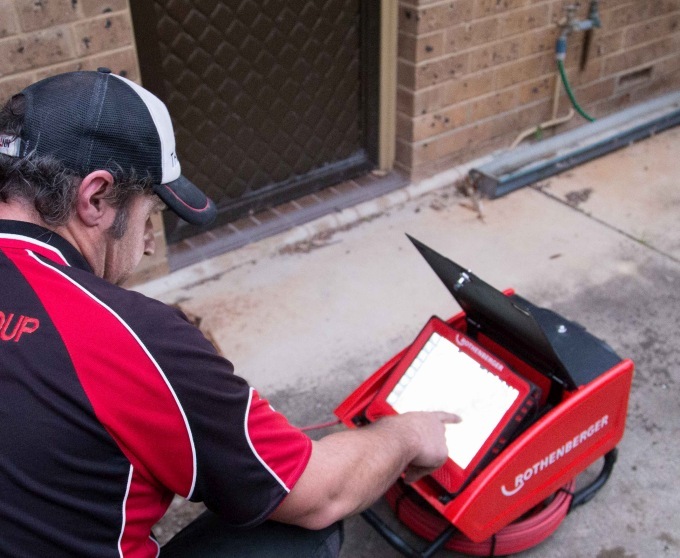 If it’s localised to your home, it indicates a problem with your electrical system. If that is the case, one of our technicians can come out in a flash to help resolve the issue and get your power back on as soon as possible. Power surges can trigger a circuit breaker and shut off your electrical systems. There are many different possible reasons for a surge. Call the Fawcett Group and one of our technicians can come and diagnose the cause of the issue and take the necessary steps to make sure your electrical system is running smoothly and safely. Security provides peace of mind for you and your family. 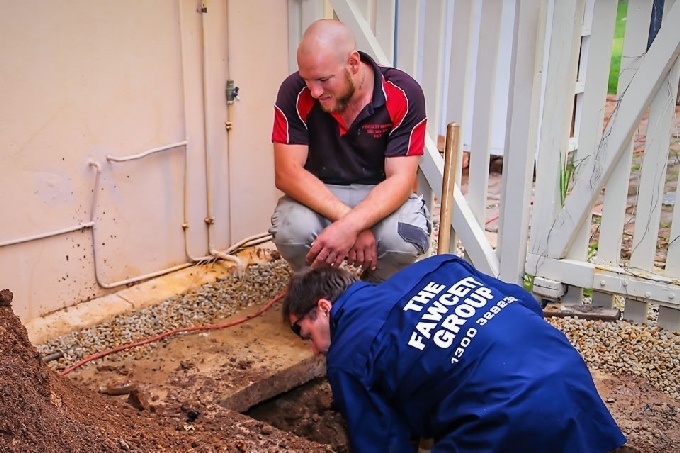 If you need a system installed or there is an issue with your current system, call the Fawcett Group and we can send a technician to either repair your system or recommend a new system that suits your home/property. If you’re smoke detectors don’t seem to be operating correctly or need updating, our team of qualified technicians know exactly what to do and how to it. We can diagnose the issue and give recommendations on how to resolve it. When a fire breaks out, every second counts. The earlier it is detected, the faster you can get to safety and the lower the risk of damage to people & property. 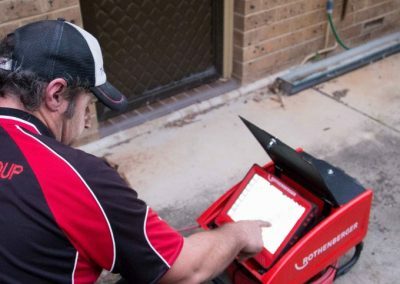 Our technicians are up to date with the latest technology and therefore can install the most appropriate system for your home and property. 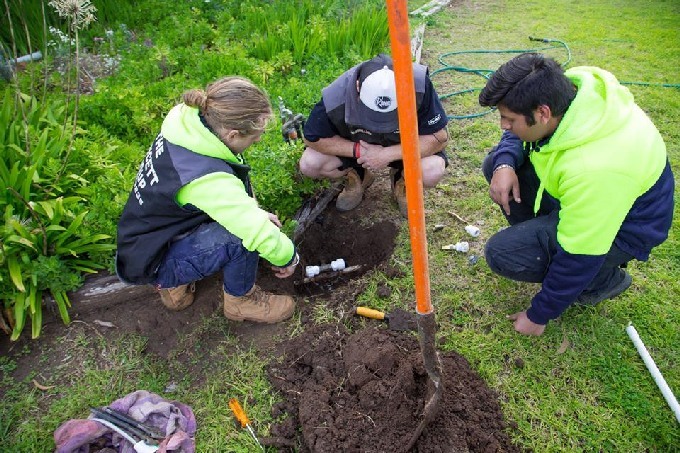 Our team of highly qualified and fully licensed electrical contractors can fix any plumbing problem from lighting installation to new wiring and office fit-outs, we will get the job done right, the first time. The Fawcett Group provide electrical repairs, maintenance & installations for domestic, commercial & industrial purposes. 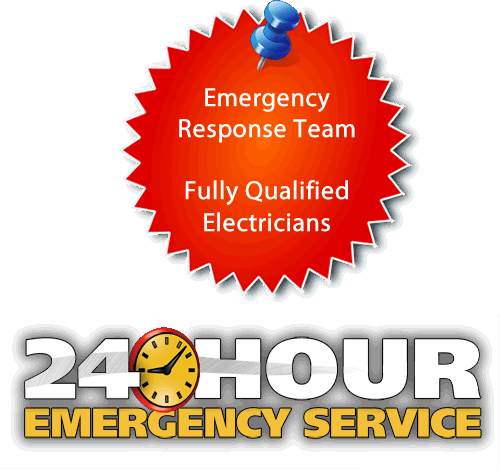 We are available 24/7 to ensure all urgent electrical situations are attended to quickly. So in the event of an emergency, contact the Fawcett Group and take advantage of our 24 hour breakdown service. Whether it’s a blown fuse or an air conditioning unit that isn’t working as it should, don’t try to fix the issue on your own as it could be dangerous and put your life, and the lives of others, at great risk. 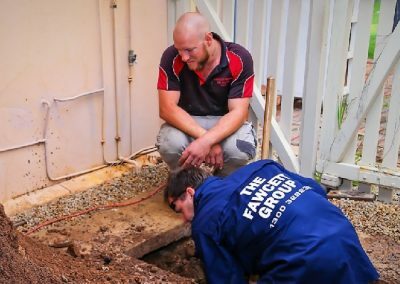 Call the team of highly qualified Adelaide Electrician – the Fawcett Group.